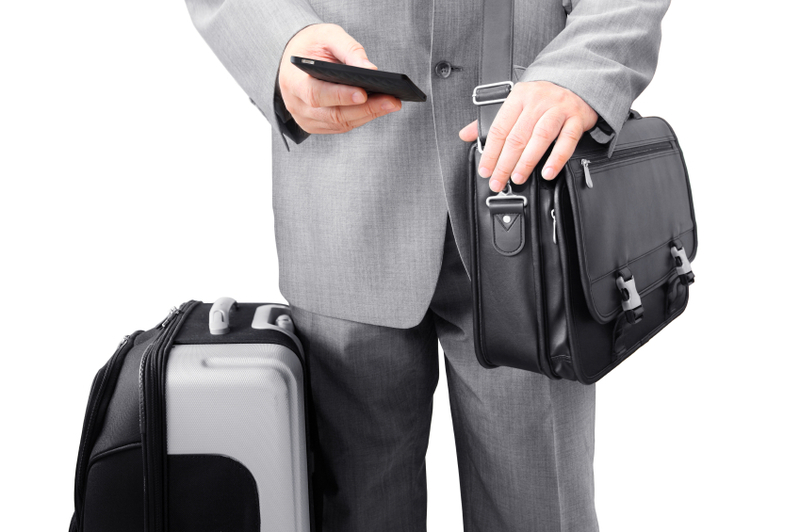 If you are preparing for a business trip that is only going to last 3 days or less, and if you will be staying at a serviced apartment during your stay, it is easy to pack sufficiently and properly using only one carry-on bag – and still have everything that you will need. With travel being so regulated today, the following ideas will assist you in having a trip that goes as smoothly and trouble free as you need it to be. Apartments that offer a full service will provide you with many of the items you may need for personal cleanliness or clothing upkeep. Your housekeeper at the apartment will be able to supply you with many things that will help keep packing to a minimum, including towels, washcloths, and linens. It is for our safety that regulations have been put into effect regarding traveling and packing, but it is for your convenience that you keep your packing to a minimum. This is the wonderful thing about staying at a serviced apartment, even if your stay is short: you have all the amenities you need without inconveniencing yourself or anyone else. By keeping things to a minimum, and using the resources available.